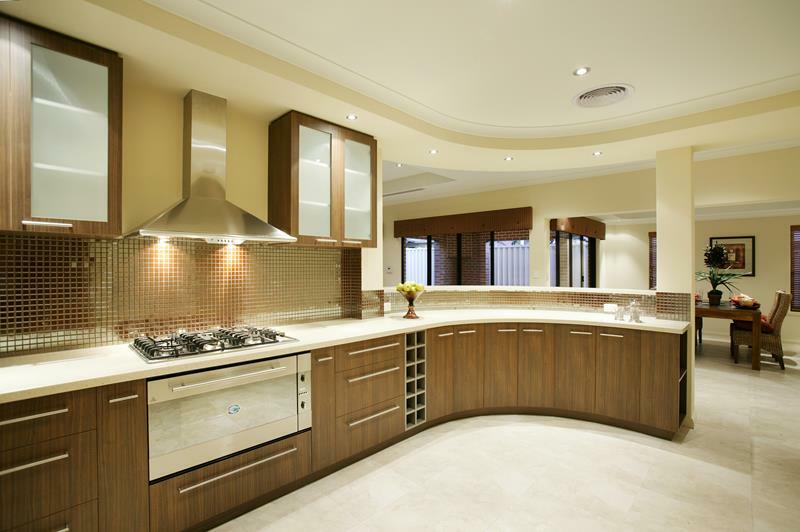 When it comes to redesigning and remodeling a home, there is perhaps no other room that people get more excited about than the kitchen. The idea of having a kitchen that makes the jump into the 21st century is an idea that excites many, and there are, of course, plenty of ways to do it. But, don’t think that it’s all about getting granite countertops and new cabinets. No. There’s so much more to it than that! You want a kitchen that’s going to reflect your personality and vision, while at the same time giving you all of the modern comforts that today’s homeowners have come to expect from their kitchens. 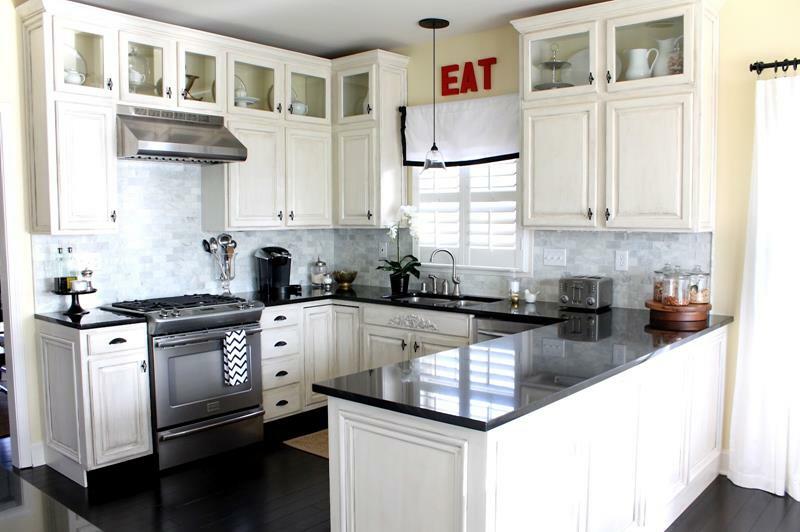 Really, there’s no reason to spare any expense when you’re redesigning and remodeling your kitchen. You want one that’s going to be supremely luxurious, one that will serve you just as well ten years from now as it does when it’s completed. 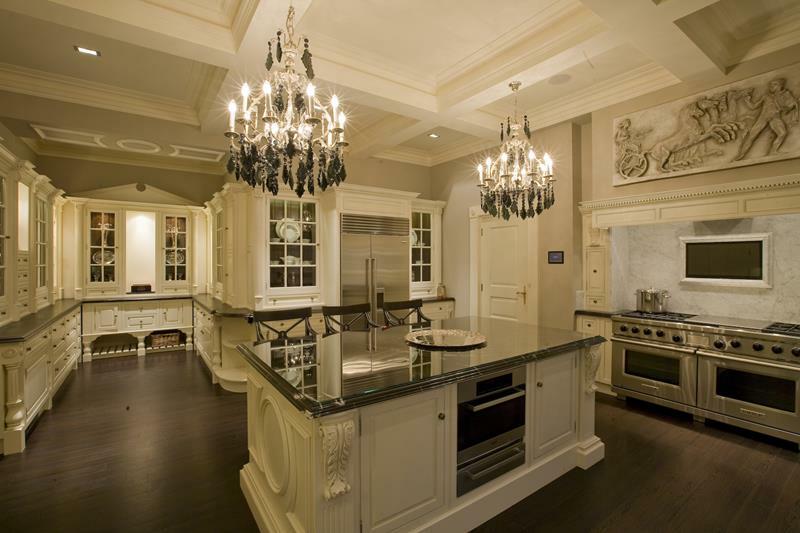 Thinking about making your supremely luxurious kitchen a reality for your home? Well, come take a look at these 30 amazing examples that we’ve collected, then. You just might find a few that will give you some ideas for how to create your own ideal culinary oasis. 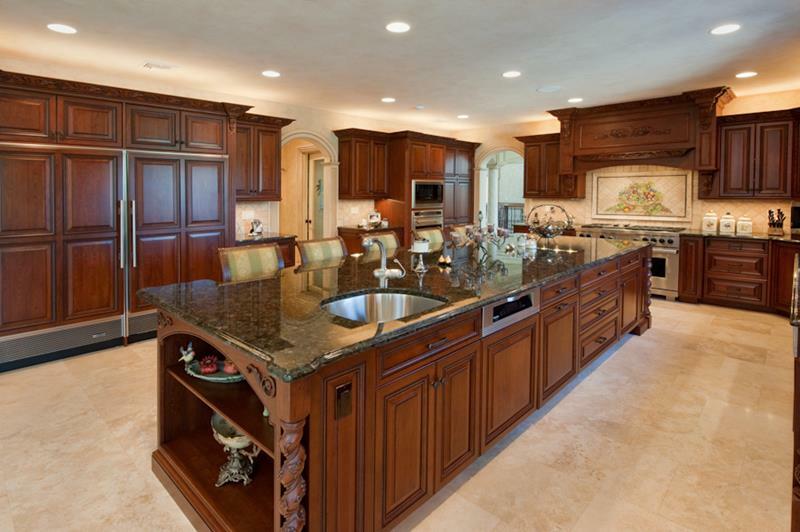 A Michelin-starred chef would feel right at home in this amply sized and apportioned kitchen. The interplay of the green and white in this kitchen design creates an inviting and cheerful atmosphere, which would be perfect for a family. With a curved sweep, this kitchen successfully breaks up the boxier elements of the home’s architecture, creating drama where there was none before. 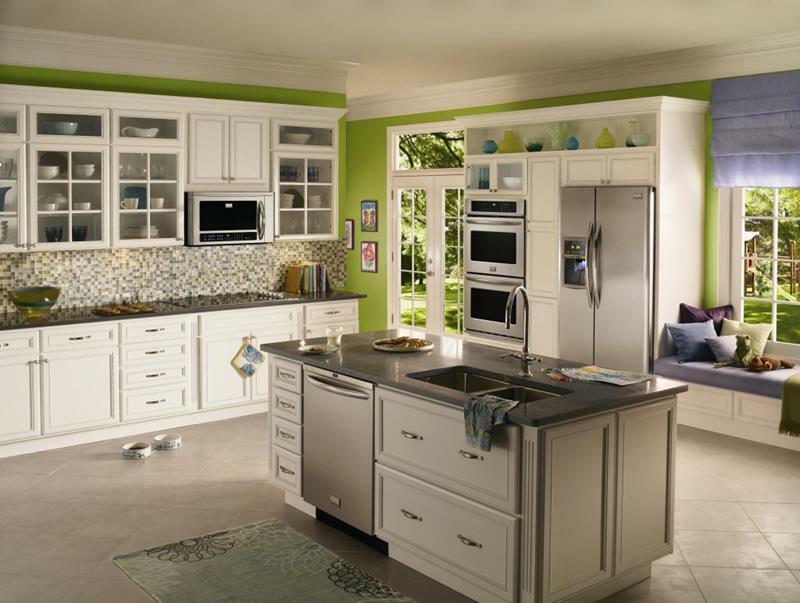 The light color and ornate cabinetry serve to create a kitchen space that appears much larger than it actually is.